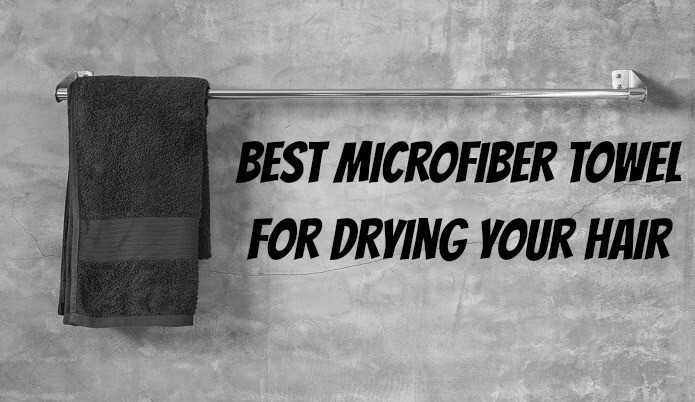 In this article we are going to go over which microfiber towels work the best for drying your hair and help prevent hair breakage. If you’re unaware on why the type of towel matters when drying your hair then take a look at a previous article I wrote. To give you a quick summary of that article the way you dry your hair is the main culprit behind damaged hair and the type of material that your towel is made out of can greatly decrease your chances of getting hair breakage. I’ll be ranging this list from my top pick down. 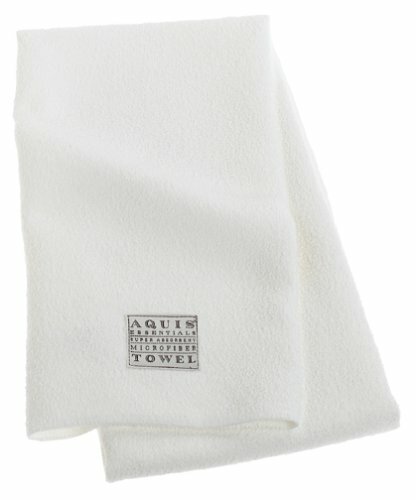 The Aquis microfiber hair towel did not surprise me like a lot of products I have tried. By that I mean after reading all of the great reviews on this towel I came expecting just that, a great towel. Well it lived up to the reviews; from the noticeable difference in how fast it dried my hair to the main focus point of reduced damaged hair. Just note that I wasn’t careful when trying out these microfiber hair towels. I rubbed my hair really well with the towel (which you shouldn’t try to do) to just see how much it was the towel vs me just being super careful. 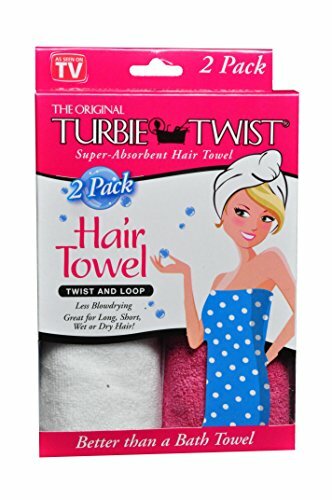 I can’t speak highly enough about this towel and definitely throw these towels my recommendation for using to dry your hair. You may recognize this towel from the tv commercials which is where I believe I first seen it. I was very hesitant to try this towel just for the fact that there isn’t a manly version of the towel I could find or at least more neutral type of looking. I finally said to heck with it no one is going to see me with it on anyways. Well after getting it a full week of using it every day I was very impressed. Not only with how well it did with removing the wetness from my hair but it does a really good job of staying in place once you put it on. I even tried doing a couple rocker head banging and still didn’t budge. Overall I didn’t notice any new damaged hair after using it so it passed that test as well. For the price of these towels and the quality that you get this a really good deal. See the official review here. 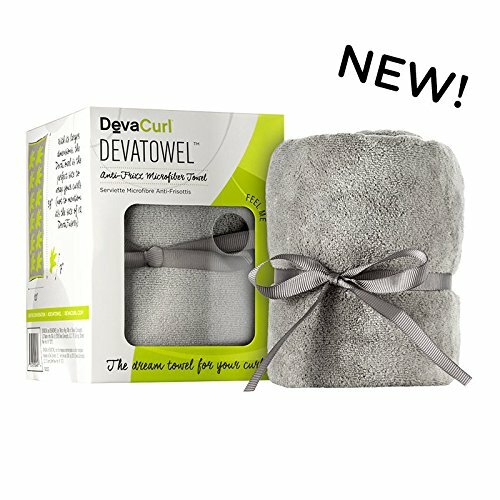 The main thing I was excited about with the devacurl towel is that it has a very gender neutral look to it. As a guy sometimes a pink hair towel or purple polka dots just doesn’t do much for my testosterone levels. It feels just like most of the other microfiber towels I’ve used so nothing really unique their but I will say it does seem to dry my hair quicker for some reason. Nothing major in terms of time but maybe about 15 minutes quicker give or take. The only complaint I would have is that it could be a little bit bigger. This may not bother most people but me having long hair and thick on top of that definitely takes up more room in the towel than most peoples hair. Other than that I think this is a great towel which does exactly what it aims to do which is reduce your hair frizz levels overall. 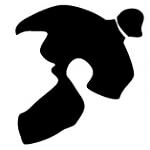 A micro fiber towel is a towel made of materials such as polyester or polyamide. Where To Buy Microfiber Towels? I’ve bought all of the ones I’ve used off of Amazon. You can probably find a few in some of the big chain stores like JCpenny but it’s hit or miss per store. As microfiber towels grow in popularity I expect to see them in the local stores much more in the coming years. 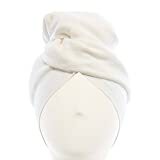 Overall all of the towels I listed in this article are leaps and bounds better for your hair than a traditional cloth towel. If you are someone who puts in a lot of time and money into your hair then investing into a better towel for drying your hair should be one of the top things on your to do list!